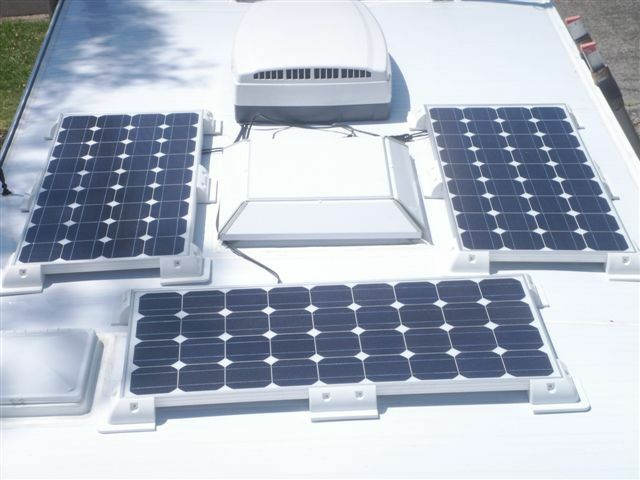 Accelerate Auto Electrics specialise in supply and fitting 4wd, caravans and RV’s with solar panels and accessories. Going camping? We got your solar sorted! 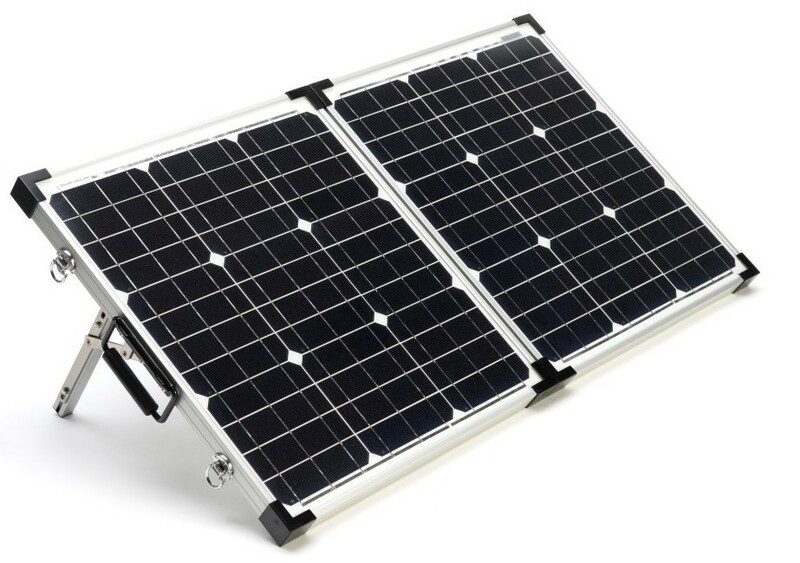 Whether it’s a portable panel for a weekend of camping, a fixed panel to fit on the caravan roof or a bank of panels on top of the RV for the once in a life time adventure – Accelerate can ensure you have a trouble-free trip away. 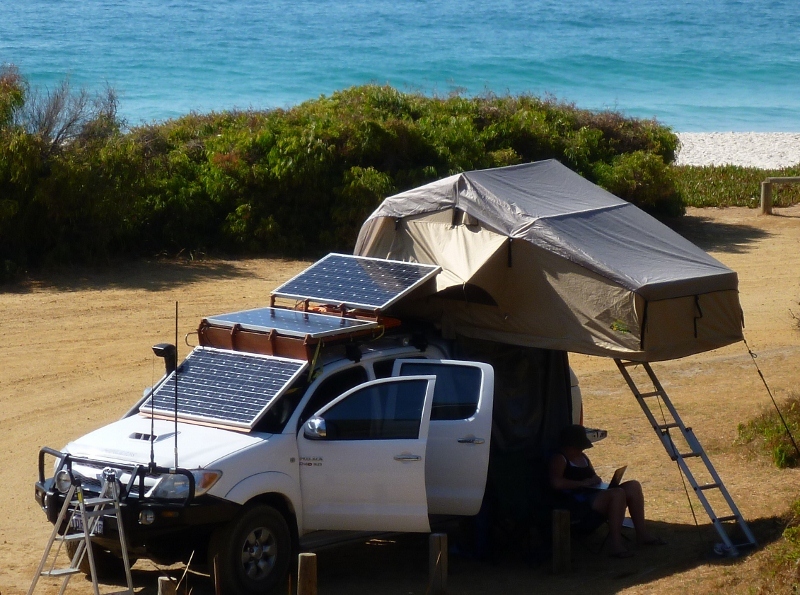 Using solar power while you camp and tour off-road can seem like a dark art, we can create a reliable system that fits your needs. The benefits of solar include: environmentally friendly, no ongoing cost, no noise, no moving parts and an abundant power source. So how do you know which panels you need for your set up? There are a number of different types of panels available for camping and caravanning. The size, type and number of panels you will need will depend on how you are planning on using the power you are generating. For a complete, self-sufficient setup, you will need your solar panels, a solar regulator (also known as a charge controller), a dual battery system. You will also need an inverter if you are wanting to power 240V devices. Need a Dual Battery System? We can get you setup with that too!